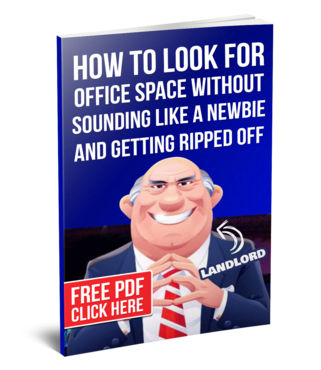 Here is my visit for loft style office space for lease in Montreal. New elevators, new central air cond, new epoxy floors. 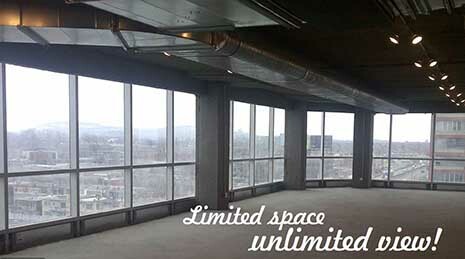 As a tenant you will enjoy magnificent views of the city, high ceilings, reserved parking. 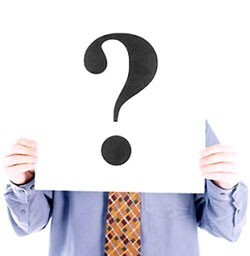 I just spoke to a tenant of the building and he says this building is fun to be at. 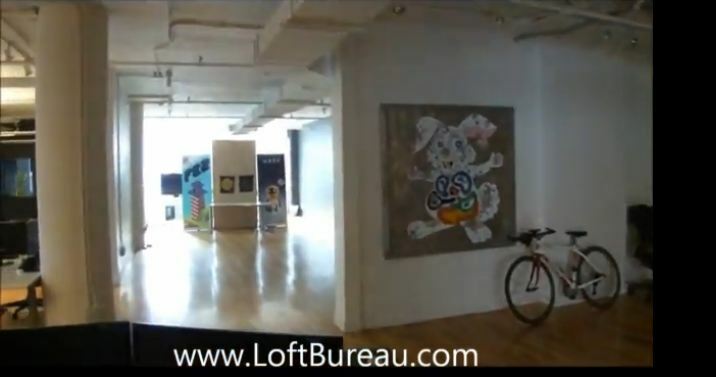 Our visit of a gorgeous loft style office space for lease downtown Montreal. Stop and imagine yourself in this loft style office space with brick walls, skylights and central air condition. 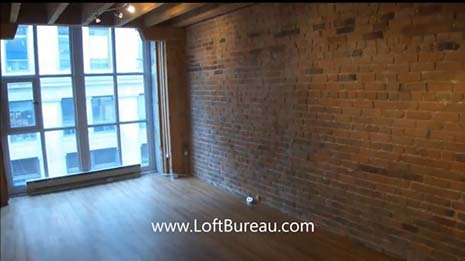 Gorgeous loft style office space on Saint Laurent corner Rachel. 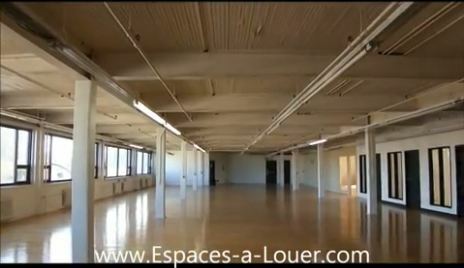 Our visit for loft style office space north of le plateau. 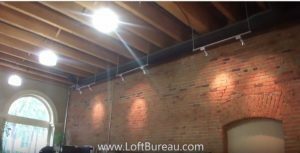 See our visit for 3,000 for lease in old port. 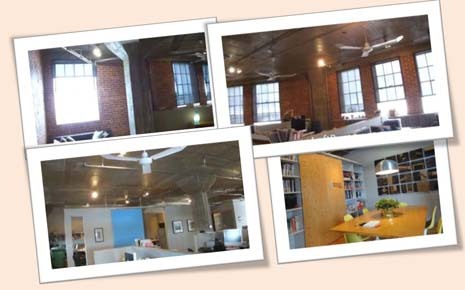 The space is gorgeous with G I G A N T I C windows, exposed beams, wooden floors and brick walls. 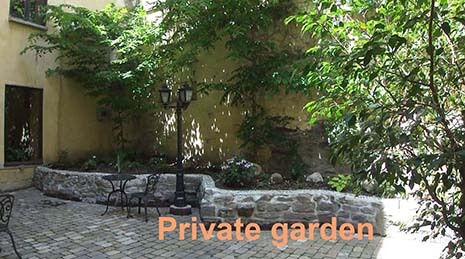 It’s also walking distance to metro station.